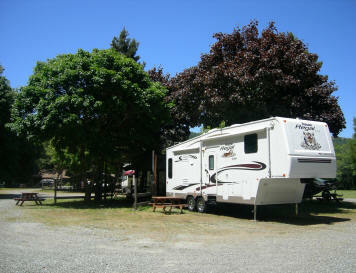 Welcome to Indian Creek RV Park located in beautiful Gold Beach, Oregon, where the Rogue meets the Pacific. 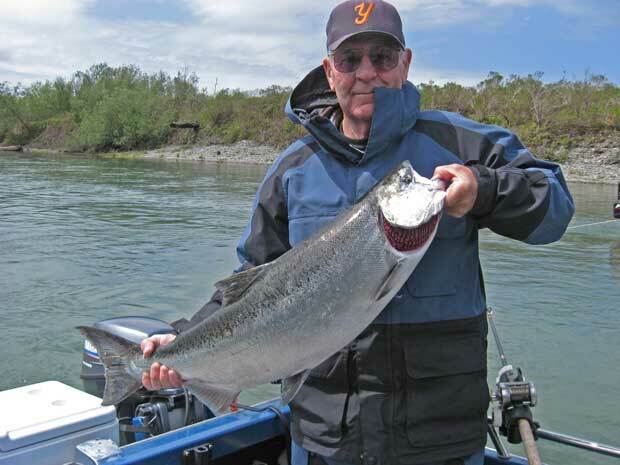 We are located just ½ mile up the South bank of the Rogue River. 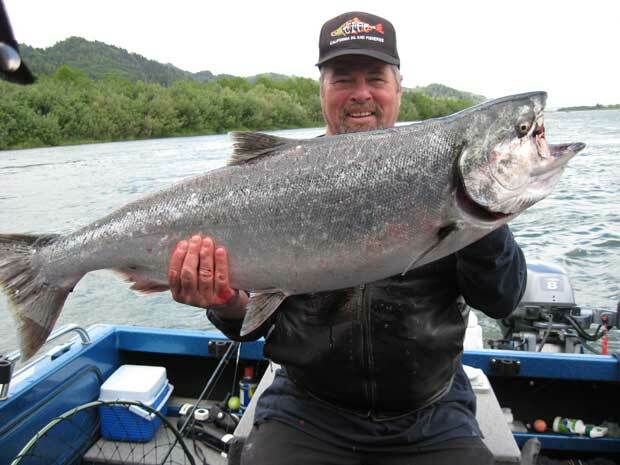 Turn up river on Jerry's Flat Road off scenic Higway 101 at the south end of the Rogue River Bridge! Last season was just great and this year will be even better! 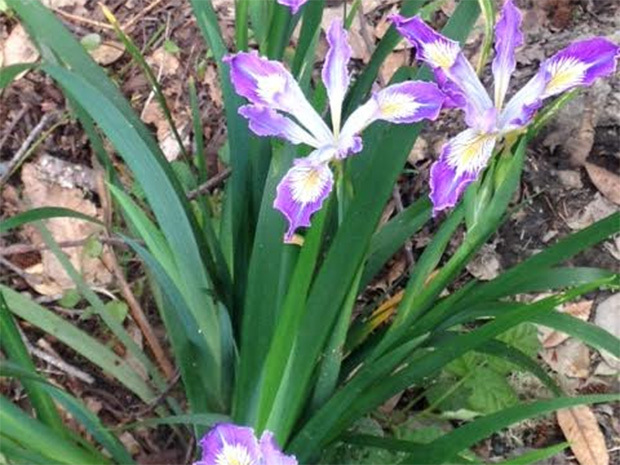 We are looking forward to another wonderful season. Be sure to make your reservations early, we hate it when we have to turn somebody away because we don't have room. Indian Creek RV Park is a family and pet friendly environment with 90 RV hookups, a separate area of 26 sites for tent camping, and many other extra amenities for our guests to enjoy! 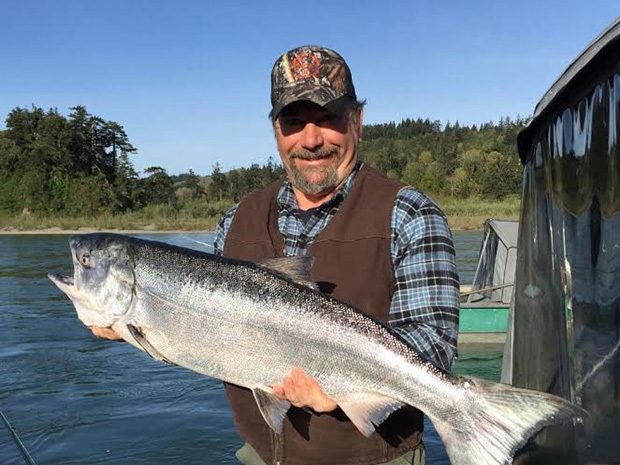 Not only does Indian Creek border our campground, but we are also only steps from the wild and scenic Rogue River and, if you were not aware, the famous Rogue River is home to world class fishing! Most importantly, when you come to stay with us at Indian Creek RV Park, you'll feel like family, because that's the way you're treated. 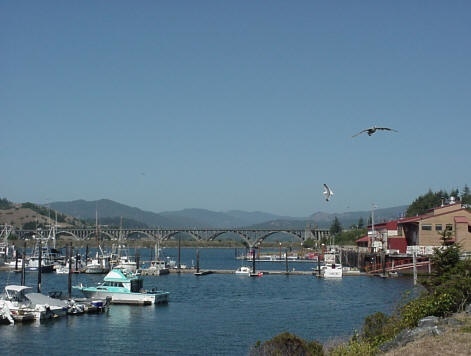 The wild and scenic Rogue River meets the Pacific in Gold Beach, Oregon just moments from Indian Creek RV Park. Here you can see the port area, a popular tourist attraction, and the beautiful Isaac Lee Patterson bridge as it spans the Rogue River, allowing the coastal Highway 101 to pass over. Come visit us at Indian Creek RV Park. You'll be glad you did. Indian Creek is convenient and very easy to find. At the south side of the Rogue River Bridge Jerry's Flat Road follows the south bank of the scenic Rogue River eastward. After less than a 3 minute drive you'll be at Indian Creek. 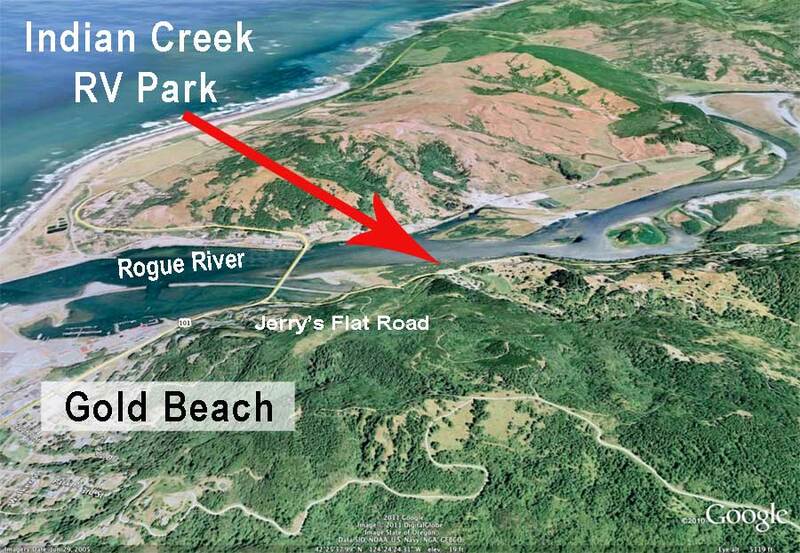 You can also see from the map here that we are just minutes from the Port Of Gold Beach and all of its attractions. We look forward to seeing you.